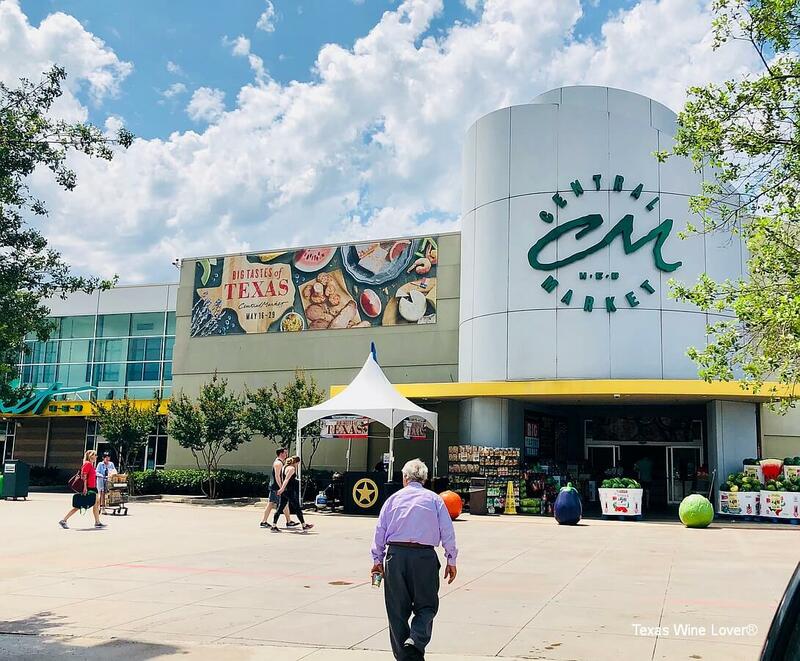 When Texas Wine Lover unveiled the winners of the Battle of the Texas Sangiovese 2018 last month, a newcomer appeared on the list. 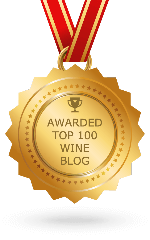 The Source 2015 Sangiovese by The Grower Project rounded out the top 10 out of 27 Sangioveses sampled. 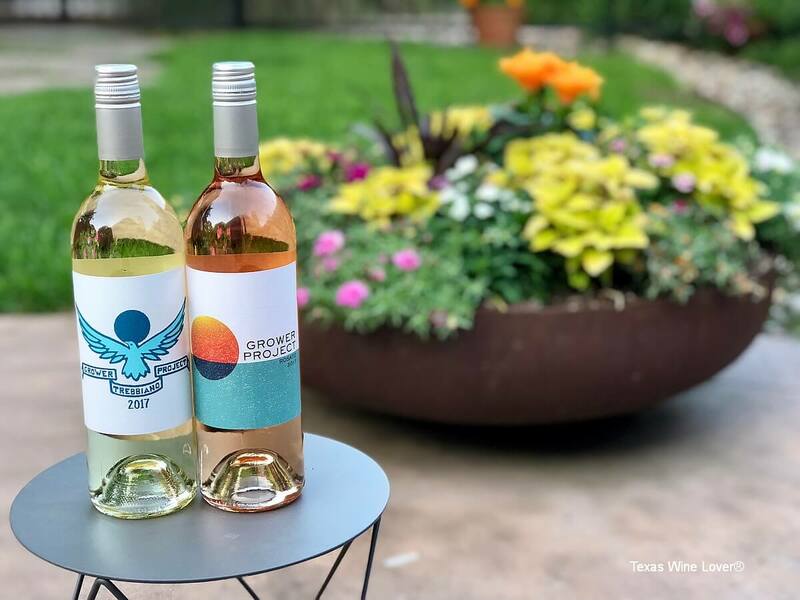 The Grower Project is a new label started by two long-time participants in the Texas wine industry, Rae Wilson and Andrew Sides. 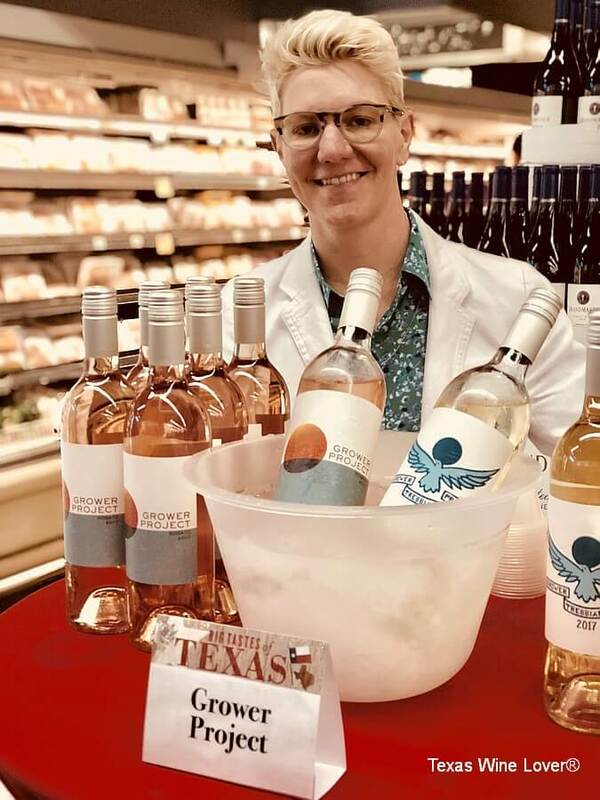 I recently caught up with Rae Wilson at Central Market where she was pouring The Grower Project wines as part of Central Market’s Big Tastes of Texas promotion. Rae Wilson and Andrew Sides are well-known figures in the Texas wine industry. 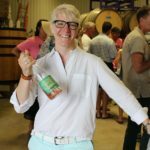 Wilson is the founder of “Wine for the People,” a company that also releases a popular Texas rosé called Dandy Rosé. Trained as a sommelier, Rae has also worked as a consultant for wine industry and consumer projects. 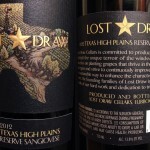 Sides, a West Texas native, is one of the managing partners of the popular Texas winery Lost Draw Cellars. 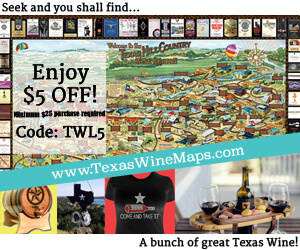 Together, their mission is to work directly with growers to deliver Texas wines that speak to a particular place. 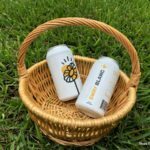 They are co-founders and co-winemakers for the new label, and The Source Sangiovese that was included on the winners’ list is their first release. 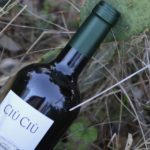 The Grower Project wine bottles include the phrase “Know the Land. Respect the Hands.” Wilson and Sides have made a concerted effort to create high quality, single vineyard wines that reflect a unique Texas terroir. 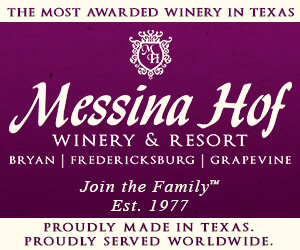 Their commitment is to make wines from 100% Texas grapes. The Grower Project wines all have eye-catching modern, letterpress-inspired labels. Not only do the labels include vineyard information, but also indicate the soil type in that vineyard. Their focus is on the vineyard above all else. Three wines make up The Grower Project’s current portfolio, and two of the three are made with Sangiovese. The Source Sangiovese and a Rosato both feature grapes from the Letkeman Family Vineyard in Gaines County near Seminole. The grapes that go into these wines grow at 3,400’-3,500’ altitude, preserving acidity in the wines. The vineyard is picked twice each year, once for the Sangiovese that will be used for Rosato and a second time for the varietal Sangiovese. The grapes harvested during the first pick have lower sugars and higher acidity. 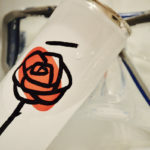 The resulting wine will therefore have a lower percent of alcohol by volume and will also have the acidity that makes rosé particularly refreshing. Picking the Sangiovese for the red wine later in the season allows the grape skins and seeds to ripen more fully, making a red wine with more tannins and a riper fruit character. Wilson and Sides also bottle Trebbiano, a white wine native to Italy. 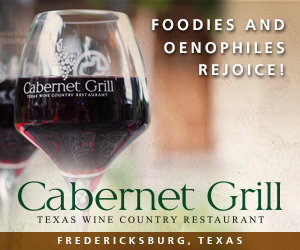 The grapes for this wine come from Paka Family Vineyards in Terry County in the Texas High Plains. 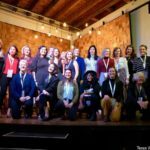 Trebbiano shows real promise in Texas. Wilson cites the William Chris Vineyards Trebbiano as one inspiration for working with this variety. 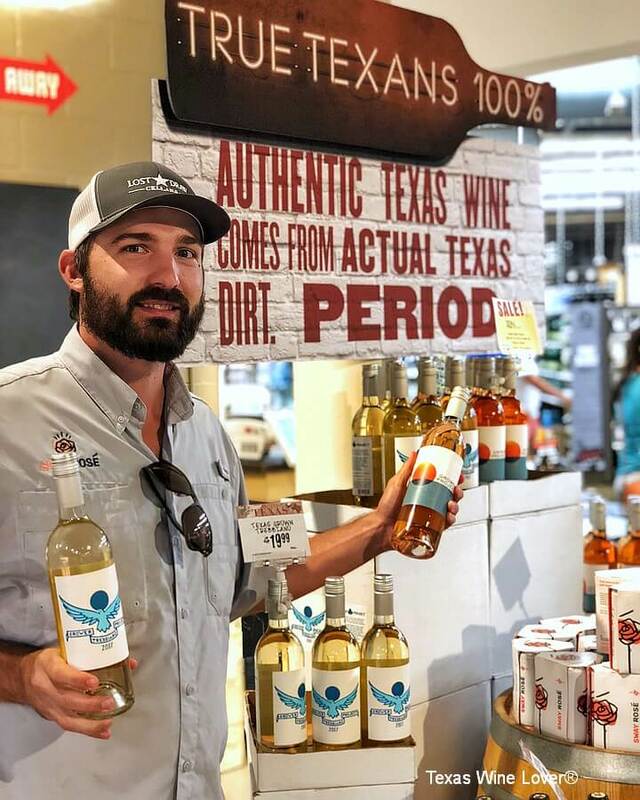 While Trebbiano can often be neutral and simple, Wilson feels that the William Chris bottling shows the potential that Texas growers and winemakers can achieve. 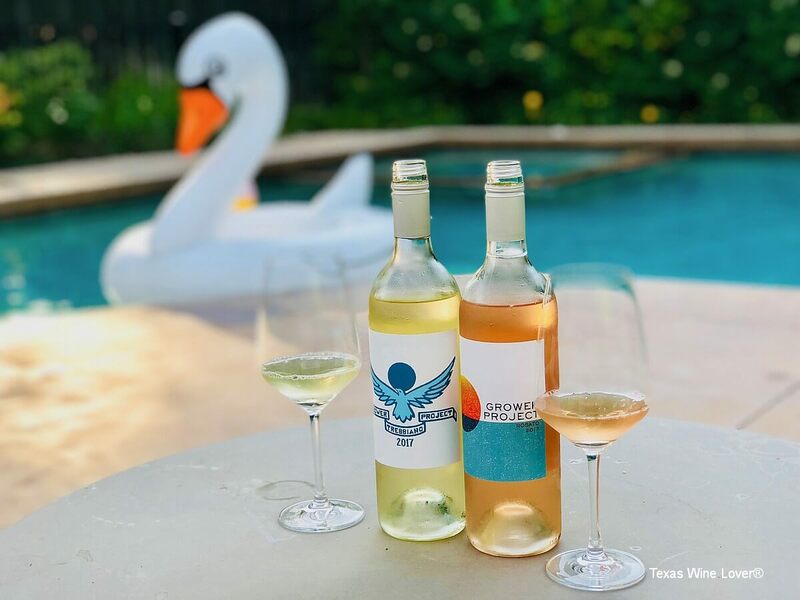 The Grower Project Trebbiano is bottled under the Texas High Plains AVA, but the Rosato and Sangiovese are just outside the official Texas High Plains AVA boundary and carry a Texas AVA designation. 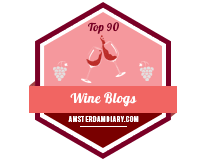 However, AVA listing is less important than the reputation of these individual vineyards. The Grower Project hopes to build a following for these single vineyard sites. Notes: Fresh lemon-lime flavors are balanced by a sense of weight on the palate. Finishes dry, and pairs well with seafood and lighter fare. Fans of Sauvignon Blanc and Gruner Veltliner will find some similarities in the Trebbiano’s lime zest and white pepper aromas and zippy character. Notes: Pale salmon in the glass. 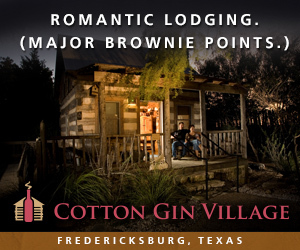 Light berry aromas and delicate herbal notes share the spotlight. Cranberry, white flowers and melon. Drinking this too cold will mute the flavors, so don’t over-chill. Finishes perfectly dry. 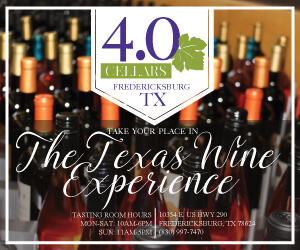 Note: One of only three Texas Sangioveses that were recognized at the 2018 TEXSOM International Wine Awards. Bronze medal winner. 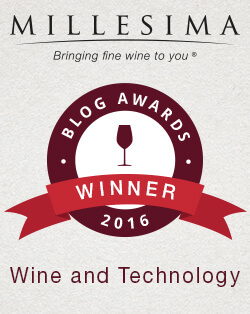 The 2015 Sangiovese that was included on the list has sold out, but the 2017 vintage will be released later this summer. Only 100 cases of the 2015 were made, but production will increase to 300 cases for the upcoming release. Another change we can expect for the 2017 Sangiovese is a reduction in use of oak. Although the 2015 had only 20% second use oak barrels, the 2017 will have no second use barrels. All wine will be aged in neutral barrels for one year, resulting in a brighter, more fruit-forward wine with less earthiness. What’s next for The Grower Project? 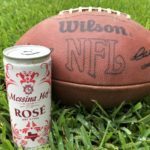 Wilson says they are sticking with Sangiovese, Rosato, and Trebbiano in the immediate future. Going forward, she and Sides may seek out additional single vineyard sites and other varieties. Syrah is a particular interest, and Wilson is also a big fan of bubbly. 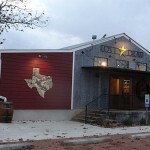 Wherever Wilson and Sides take The Grower Project next, Texas wine lovers should take notice.